The People We Love To Hate: Bobby Brown=Comeback? 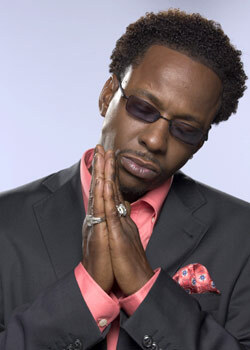 Bobby Brown has a reality show. Not so real so far because he has yet to beat up Whitney in front of the cameras. "Crack is cheap. I make too much money to use crack. Crack is wack." yeah...after that one interview..I never ever questioned her not doing crack. I also beleave in the tooth fairy...and that paris hilton is not a whore. I cant believe he cheated on whitney that should the other way around. She decided to leave him, but I think its ten years too late, she distroyed her legacy for a crack head, she should have been one of the great ones, I still get pissed off ever time I talk about whitney, because i was a big fan.